Silk and wool are two of the most commonly used materials in Oriental rugs. Rugs made from either of these materials have different characteristics but both types look absolutely fabulous, making it really difficult to choose between the two. So what exactly are the differences between silk rugs and wool rugs and which one would be a better choice for you? A larger number of weavers manufacture rugs using wool because they can easily source the material from sheep. They do not have to look for and purchase the material they require. 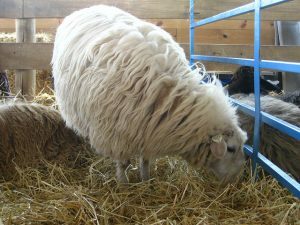 The quality of the finished rug depends largely on the age and breed of the sheep that the wool is sourced from as well as the climate and vegetation. Oriental rugs made from wool have a matte appearance. They are soft to the touch and blend more easily into their surroundings. Silk is more difficult to source and is also more expensive to procure, which can be major deterrents to tribal weavers who usually live in the remote mountains. These are mostly city rugs woven by skilled weavers who were not nomadic. Silk rugs have a more lustrous appearance. 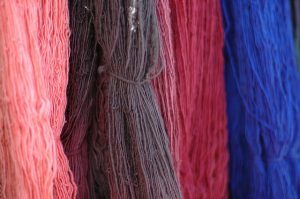 They usually take longer to manufacture and have a higher knot count because of the thinner nature of the skin strands. 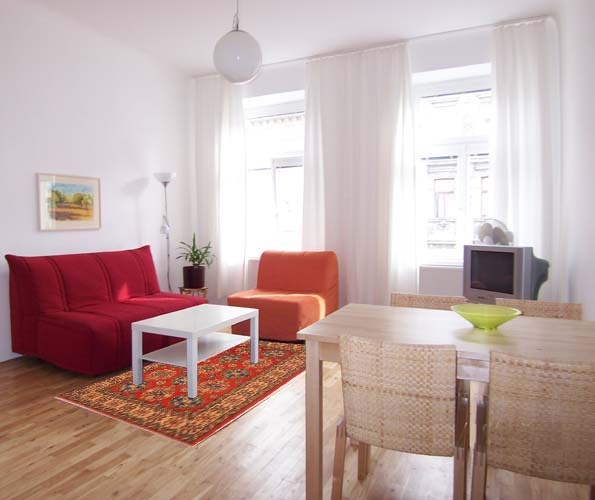 Wool rugs have a thick, strong and dense pile, which makes them very durable. They are also resistant to stains and spills and do not get damaged easily even when placed in high traffic areas. All of this makes them so much easier to maintain and keep clean with a periodic light sweeping and vacuuming. Despite its deceptively fragile appearance, silk is a pretty strong fiber by itself. However, the fiber gets damaged and breaks easily with excessive handling or when placed in high traffic areas and the rug tends to lose its sheen prematurely. To prevent this from happening and to extend the life of your silk Oriental rug, it must be placed only in areas that do not get too much traffic and they must be handled very delicately when cleaning. 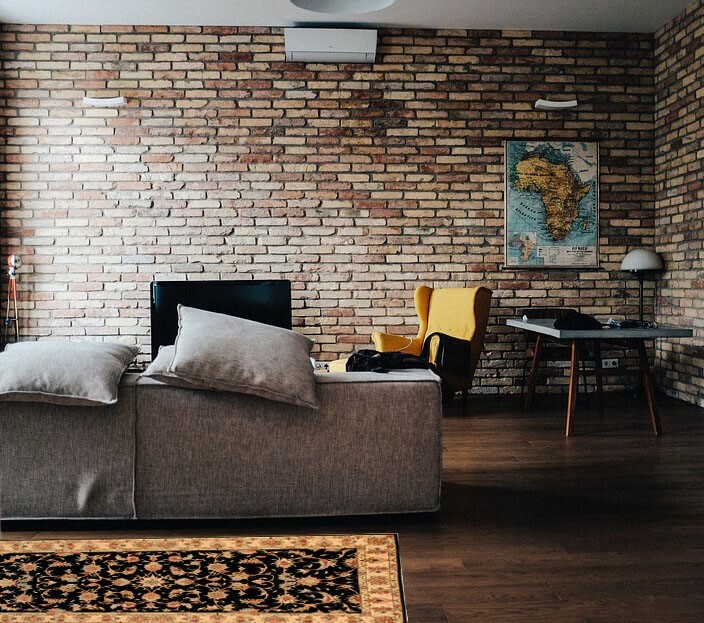 Using your silk rug as wall décor is the best way to prevent the rug from getting damaged. Wool Oriental rugs cost much less than silk Oriental rugs of the same size. The higher price of silk rugs is a combination of both – the higher cost of the material and the additional labor involved in their creation. Which Type Of Rug Is Better Suited To You? If you would love to own an Oriental rug but you have a limited budget, you may want to start by checking out woolen rugs. 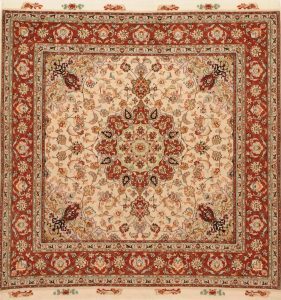 While these may cost less than silk rugs, however, you should know that they are not necessarily cheap. The cost of the rug will depend on its size, complexity of design, knots per square inch and place of manufacture. 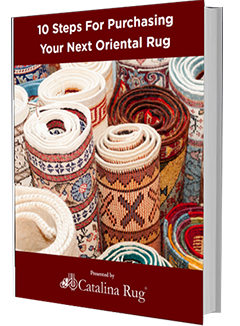 Where you want to place your Oriental rug is another factor you should take into consideration. 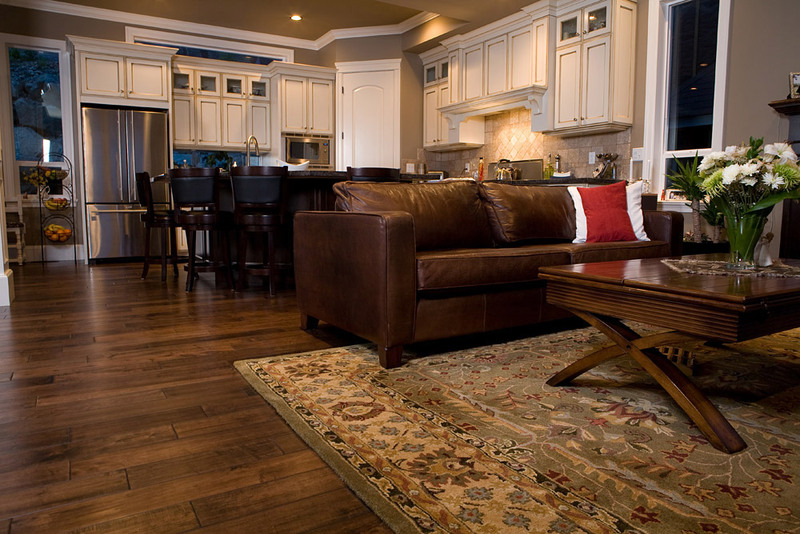 If you are looking for a rug to place at your entrance or in the kitchen, living room or dining room, you may be better off choosing a woolen rug, which is more durable and is better able to withstand the wear and tear of everyone walking over it. If you are looking for a rug that you can use as a wall hanging or to uplift a quiet corner that does not get much traffic, it is definitely worth investing in a magnificent silk rug.